Read more about Spirit Guides Confusion/"Emergency"
We must come progressively into the truth, as it really is in life. It's only by the full emersion that we can confront and progressively unwind that which identifies us with the limitation of separation. Become as-one with all things and circumstances, then you will have nothing to fear; neither will you have anything to constantly 'hope' for. Hope simply removes us from the full majesty of the moment, not accepting what is. Hi Everyone, we've got this very curious situation in the UK right now over Brexit - the UK leaving the European Union (or at least trying to!). 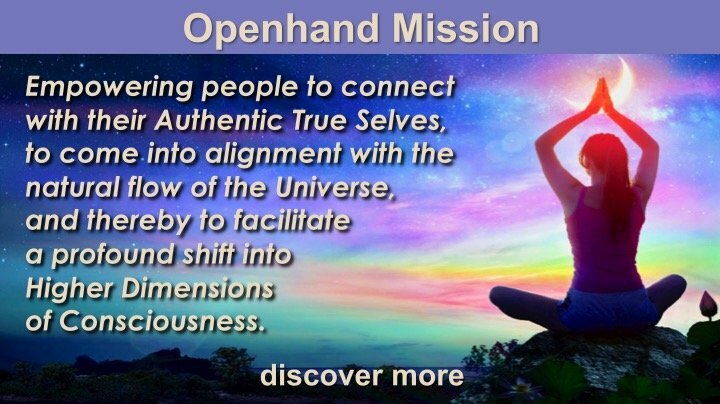 I felt to begin this Openhand forum thread to provide 5D Shift Updates and invite you to share what's going on for you at this time. It's always good to bring developing trends into consciousness. And most importantly, I'm not talking about the 'fizz' on top of the flow, the noise that often goes on at mind level. I'm referring to deep patterns of change. I don't necessarily relate specific earth changes to specific dates, but I must admit, I did have my inner eye turned towards the 11:11 portal possibility that's just ocurred. It took place for me, quite conveniently, on a day off between facilitator retreats here in Byron Bay. So what did I experience? What did you experience? Read more about Your Experiences of the 11:11 portal? I felt to start this thread on how global warming will likely affect us in the future. 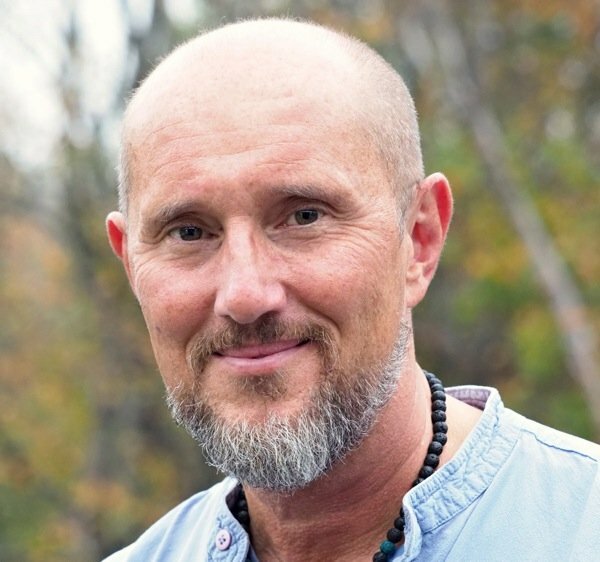 I'd like to help us dissolve any fear and attachment the way things have been. It's essential to evolving people that we equalise and 'normalise' in what's actually taking place - to unravel any internal affects on the psyche to we can embrace phenomenal change that is accelerating across the planet. Then we'll much more readily ride the waves of the Shift, so we can thrive in it. The Great Shift unfolding across the Earth is always going to be challenging in the physical. This forum is dedicated to sharing our thoughts, feelings, prayers and meditations to all those affected by what's going on. Let's work to radiate love and compassion, but also realisation and understanding. Here are 21 classic symptoms that you're actively engaged in the higher dimensional shift taking place across the Earth. Read more about 21 Symptoms of The 5D Earth Shift - What are Yours? Read more about What's Happening to the Weather Where You Are? Hi there - basically this is a query about some materials of David Icke that I read a long time ago. He suggested that the upper echelons - landed gentry etc were of a certain consciousness. I have lived four times in the past on land and property owned by a Lord Thurso. Then more recently on a small country estate owned by a dutch lady she is quite a spiritual person and about protecting nature there etc. Read more about reptilian consciousness and effects on land? What is the influence of the planets on us? I can see that all of the cosmos has a vibrational effect on us. But which direction does this go? If we are creating with how we are being then aren't we drawing to ourselves the effects we are experiencing? Aren't we collectively creating the cosmos as they are - or at least holding in place the structure of the cosmos by our mass agreement to see it a particular way? It seems it's all a mirror anyway...not a cause of what I am feeling, but a reflection of what is already inside of me. Read more about The Cosmos - and how it affects us?